(Beirut, December 16, 2017) – Iranian authorities should immediately release Reza Shahabi, a prominent labor activist, after he suffered a possible stroke in prison, Human Rights Watch said today. Medical experts who examined Shahabi said that he should be released for medical reasons. The Syndicate of Workers of Tehran and Suburbs Bus Company (SWTSBC), of which Shahabi is a member, said that Shahabi told his family of his condition during a December 13, 2017 prison visit. He said he had seen the prison doctor after symptoms that included “drooping on the left side of his face.” Shahabi told his family that the doctor told him that he had probably had a mini-stroke, but that the doctor had not conducted any further medical examinations or follow-up. 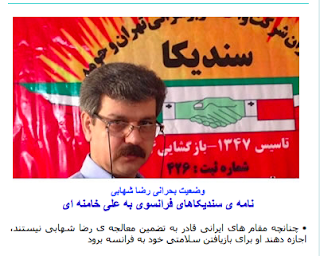 Political prisoner Reza Shahabi one of Tehran bus union leader had a brain stroke and his life is in great danger and he needs immediate medical attention outside the prison . On December 14 ,2017, when Reza Shahabi met with his family members in prison , the left side of his face was dropped from its normal position and when he attended to the prison clinic , the doctor told him , he had a brain stroke . Tehran And Suburb Transit Workers Union in a statement demanded that , Reza Shahabi's life is in great danger and he needs immediate medical attention outside the prison. 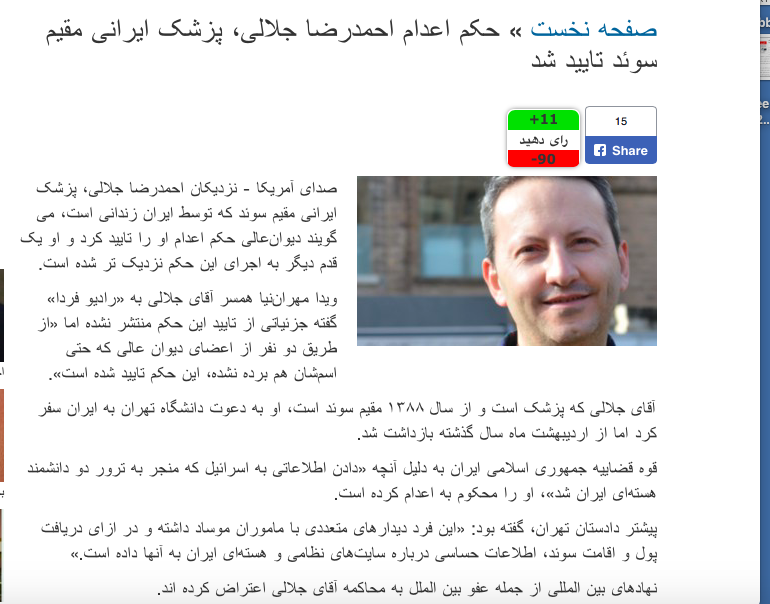 According to news the appeal court / superior court has approved the death sentence for the Iranian -Swedish National Doctor Ahmad Reza Jalali . He is now one step closer to the execution of the sentencing and death sentence. Vida Mehran-nia the wife of doctor Ahmad Reza Jalali speaking with Radio Farda said, the particulars of this sentencing is not disclosed but two members of the superior court had approved the sentencing . 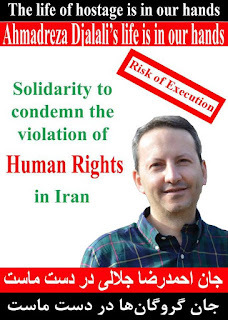 Doctor Jalali left Iran in 2009 and on May last he was invited by the Tehran University but on May last year he was arrested and is currently in prison. The judiciary power accused him of spying for the Israel and revealing the name of two Iranian nuclear scientists to the Israeli officials . Persian history for his doctoral thesis, July 18, 2017. 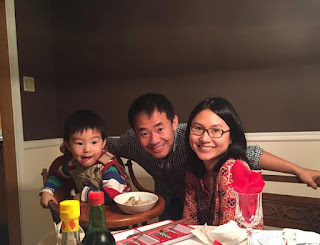 (Beirut) – The Iranian authorities’ transfer of an imprisoned US doctoral student within Tehran’s Evin prison heightens fear for his safety, Human Rights Watch said today. 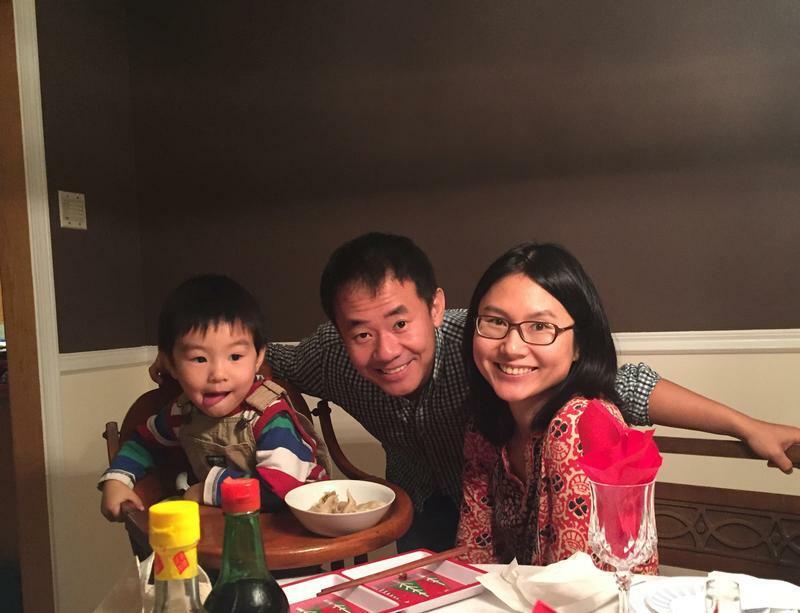 On December 6, 2017, Xiyue Wang, a Princeton Ph.D. student and US citizen, was moved to Evin’s Ward 7 and was threatened by another inmate there in front of a guard, a knowledgeable source said. On August 8, 2016, Iranian authorities arrested Wang, 37, who was doing research on the Qajar dynasty, Iran’s ruling monarchy that ended in the early 20th century. 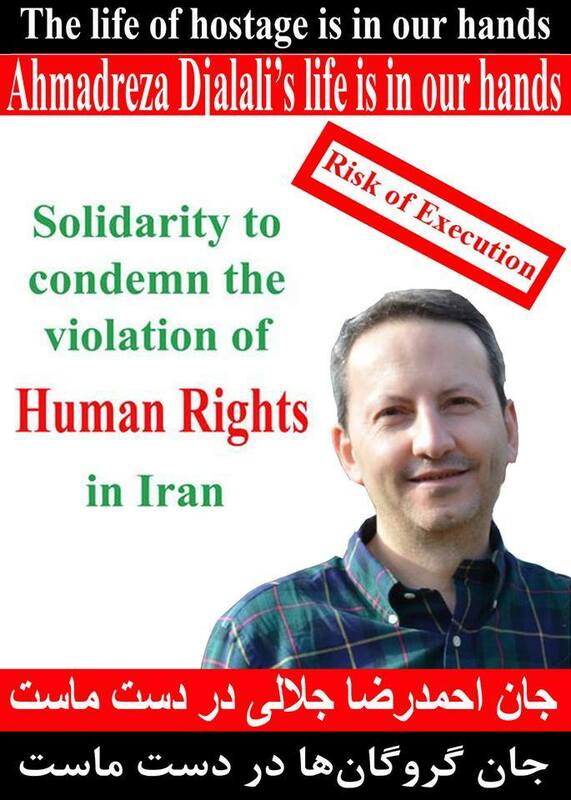 He has since been held in Evin prison. The Mizan News Agency, which is close to Iran’s judiciary, reported on July 16, 2017, that a revolutionary court had sentenced Wang to 10 years in prison on charges of “cooperating with an enemy state.” In September, a court of appeal upheld the sentence. Boris Johnson The British Foreign Minister Is In Tehran , Will The Imprisoned Nazanin Zachari Be Freed ? Now that the British Foreign minister Mr. Boris Johnson is in Iran, will Nazanin Zachari be released and return to her little daughter and husband ? Mr. Richard Ratcliffe the husband of Nazanin Zaghari requested from the foreign minister to take the issue of his wife to the Islamic republic officials for her release . He wish his wife be released before Christmas and return to London. 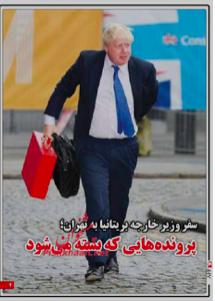 Mr. Boris Johnson during his stay in Iran will meet possibly with Hassan Rohani the president and Mr. Shamkhani the head of National Security. 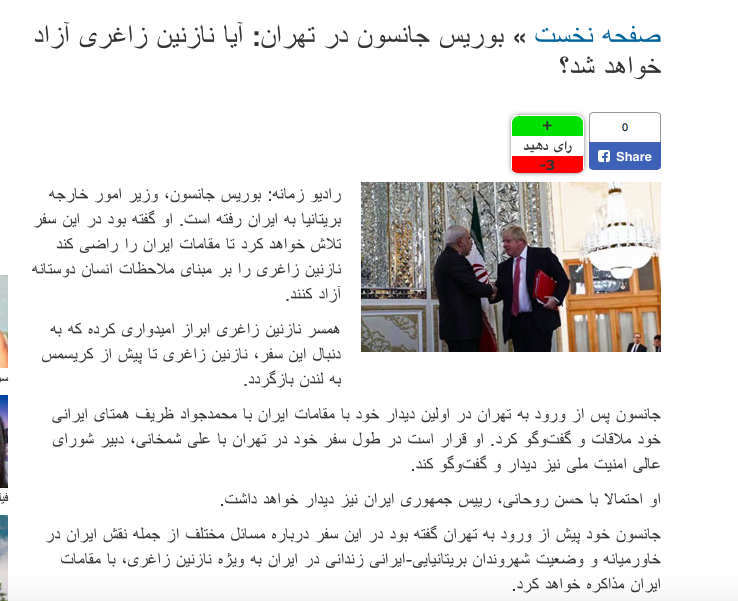 He already met with Mohammad Javad Zarif the Islamic republic's foreign minister and he hope he will make a request to the officials for Ms. Nazanin Zaghari Ratcliffe release from prison.